or toll free at 877-682-2889. Automobile, bicycle and motorcycle accidents injure thousands of people every month in the United States. Our attorneys understand how traumatic and debilitating these injuries can be. If you or a loved one is involved in a motor vehicle accident, we will help you with necessary medical care, property damage for vehicle loss, lost earnings, and we will obtain maximum compensation for your pain and suffering. The attorneys at McHugh & McHugh have decades of experience in representing automobile and cycling victims and are well-trained to deal with insurance companies that will deny your rightful claims for medical pay, uninsured and underinsured motorist payments. With McHugh & McHugh on your side, you can be assured that we will obtain a positive outcome for you in a bike or motorcycle accident. These injuries are all too common and can result in head and others serious bodily injuries usually from auto drivers failing to extend proper respect to bicyclists. We also handle accidents caused by road or sidewalk defects or defective bicycles and motorcycles. Every year more than 64,000 pedestrians are involved in accidents in the United States. These accidents can lead to devastating bodily injury with permanent or semipermanent disability. In these cases, insurance companies often try to minimize the damage or blame the pedestrian for the accident. We will represent you and guide you through the process to make sure your rights are protected and you are fairly compensated. If you or a family member or friend has been injured, McHugh & McHugh will pursue your rights and protect your interests to hold the negligent party and their insurance companies accountable. We treat our clients with personal care ensuring individual attention and unmatched representation. We fight to obtain full compensation for your personal, economic and non-economic damages. With two decades of caring for person injury victims, we have successfully settled and tried cases involving all types of injuries, including fractures, cuts, bruises, broken bones, spinal and brain injuries and life threatening injuries. We will take on individual drivers, insurance companies, corporations and government entities. We stand up for ordinary people and fight for their rights. If you have been injured in a boating accident, you may have a claim against a number of parties, including the owner or operator for many reasons, including equipment failure or intoxicated operation. Call us to preserve and protect your rights. 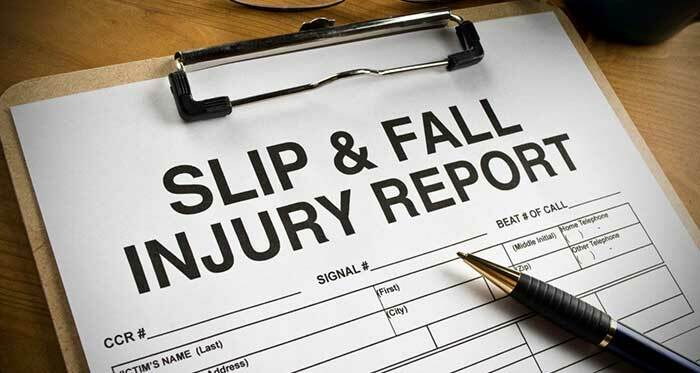 Have you been injured from a slip and fall or trip and fall in a grocery store, department store or on a slippery, snowy or icy sidewalk or driveway? We have over 30 combined years of experience with these types of cases and we will pursue your interests. These injuries can be serious and life-changing. If caused by the negligence of others, those individuals or companies should be held accountable. Most homeowners and business owners have insurance that covers injuries that take place on their premises. Tenants and users of these premises have the right to expect habitable and safe conditions. The office of McHugh & McHugh has settled and litigated hundreds of premises liability cases involving injuries from falls, faulty buildings, floods, balconies and hand rails, bathroom and shower defects and icy and snowy conditions. Our office has the knowledge and experience to deal with insurance companies, property owners and managers. We have the right experts to research and investigate these claims, and we hire them to prove damages and owner responsibility for these premises problems. Our experts will determine building code violations and defective construction and protect vital evidence thought the investigation. Contact us today so that we can help you obtain compensation for injuries due to unsafe and dangerous property. McHugh & McHugh has the experience and skill to help you with complicated construction cases, including defective ladders and scaffolds. Our firm is dedicated to ensuring that companies in the manufacturing chain are held responsible for their products. We have the resources and skills to take on Defendants who have designed or manufactured defective products resulting in injuries to our clients. Unfortunately, some care givers do not do their jobs properly and their negligent conduct results in harm or neglect to some of our senior citizens. These elders deserve to live without fear of mental or physical abuse and to be treated with dignity and respect. Call us today for a free consultation and we will advise you about these situations. 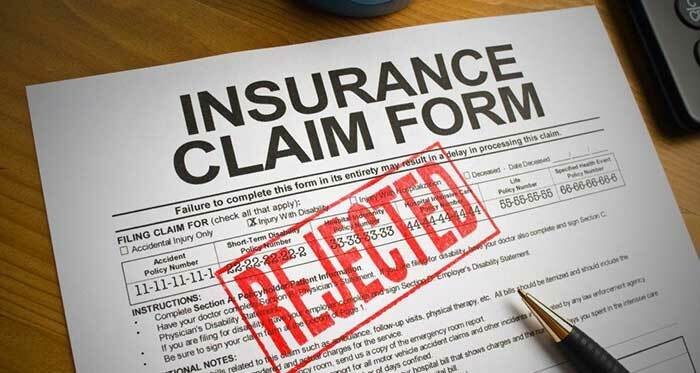 Do you have an insurance claim that isn't being paid? Is your insurance company treating you unfairly? Your insurance company's actions might amount to Bad Faith and you might have a valuable claim. 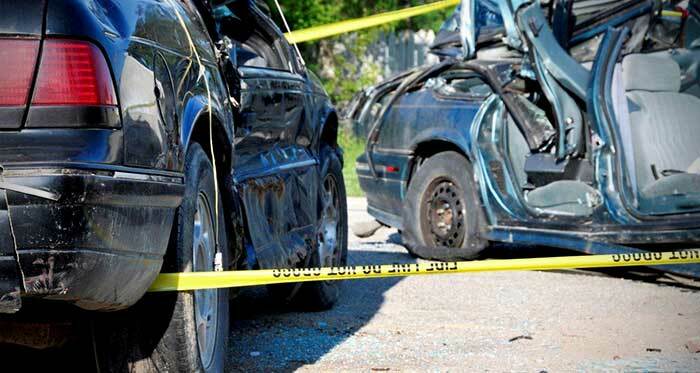 McHugh & McHugh will investigate and aggressively pursue your rights under your insurance policy. Call us today for a free consultation. No Legal Advice Given Unless Attorney is Retained in Writing. No fees or costs charged unless we win your case. © 2009-2013. McHugh & McHugh, LLP. All rights reserved.